Blue Moon Nimbus: Flatline by KOMA Project Out! Flatline by KOMA Project Out! Good news! 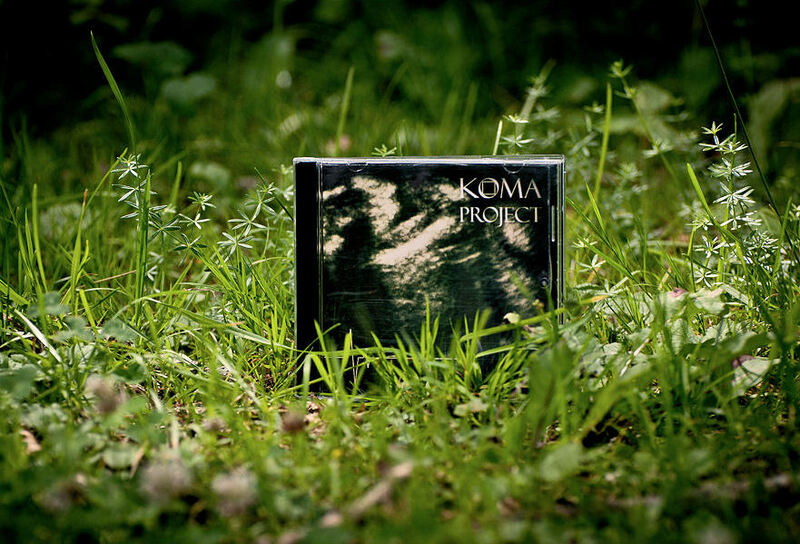 The debut album Flatline by KOMA Project is finally out. As far as I know, daddy and his "flatliners" were through with the record in January 2011. Now the album is officially released by German experimental label Essentia Mundi. "Experimental droning doom metal. KOMA Project is a side-project of Yury (aka Spinefish) from Orel, Russia. Flatline is the first album release of this interesting project that gathers a number of local and Swedish musicians to bring you a meditative, humming, oppressive and at the same time mesmerizing atmosphere." Limited to 100 CDr in jewelcase.